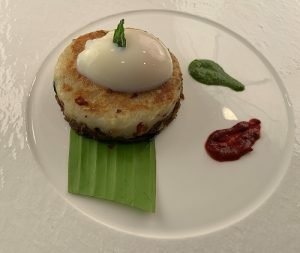 The dish, which is a tribute to chef’s hometown of Kerala, India, has been chosen among the top 10 in a national sous-vide contest. As neo-Indian cuisine continues to make its mark in the West with its classic meets contemporary pairings, looks like D.C.-based chef K.N. Vinod is out to prove that Indian food fits just right in on the world gourmet tables. Sous-vide, which stands for “under vacuum” in French, is a method of cooking in which food is slow cooked in precise temperatures. January 26 is celebrated as the International Sous-Vide Day, as it is the birthday of the father of modern sous-vide Dr Bruno Goussault. To mark the occasion a nationwide contest, Next Sous-Vide Tastemaker, is being organized by Cuisine Solutions, one of the largest sous-vide companies, in collaboration with the Embassy of France. The organizers invited entries from people from all across America to share their sous-vide recipes. The top ten finalists from all the entries were picked by a panel of judges and were announced on January 21. They are now competing for top slot. The winner, based on judges votes and public votes, will be announced on February 1. Chef K.N. Vinod’s Kerala Shepherd’s Pie. 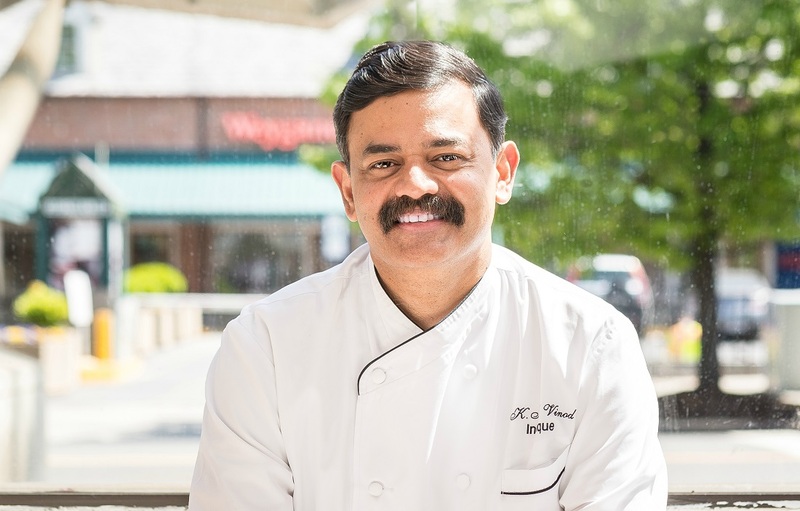 Chef Vinod, who runs the mega popular Indique in Washington and Bombay Bistro in Rockville, MD, is ecstatic about securing a spot amongst top 10 in the contest. Garnished with a fried curry leaf, the dish is a perfect tribute to Kerala cuisine and its modern interpretation. For the celebration of the International sous-vide Day, the organizers are looking for a stunning sous-vide recipe that showcases creativity and respect for ingredients. The winner gets to go to Paris and attend a class at Culinary Research and Education Academy and a dinner with the master of sous-vide Dr Goussault himself at a Michelin star restaurant. Very authentic dish from Kerala with excellent flavors.